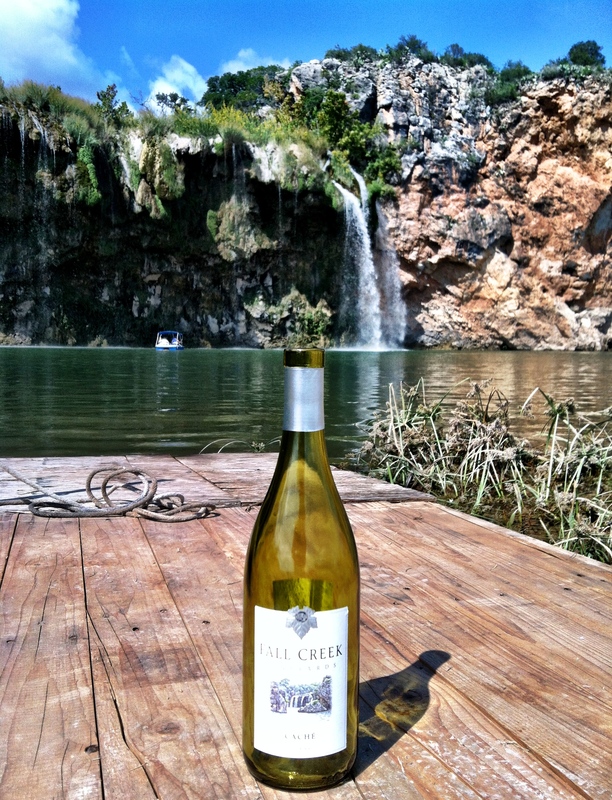 Three decades later, the Aulers are expanding that established tradition with Fall Creek Vineyards now taking charge of winemaking for all of the grapes from the scenic Salt Lick Vineyard, adjacent to, and under the same ownership as, the famed Salt Lick BBQ, just outside of Austin, in Driftwood, Texas. This brilliant 2012 harvest includes an excellent variety of wines including Tempranillo (harvested by Fall Creek over the past 3 years), Syrah, Grenache, Mouvedre, and Sangiovese. 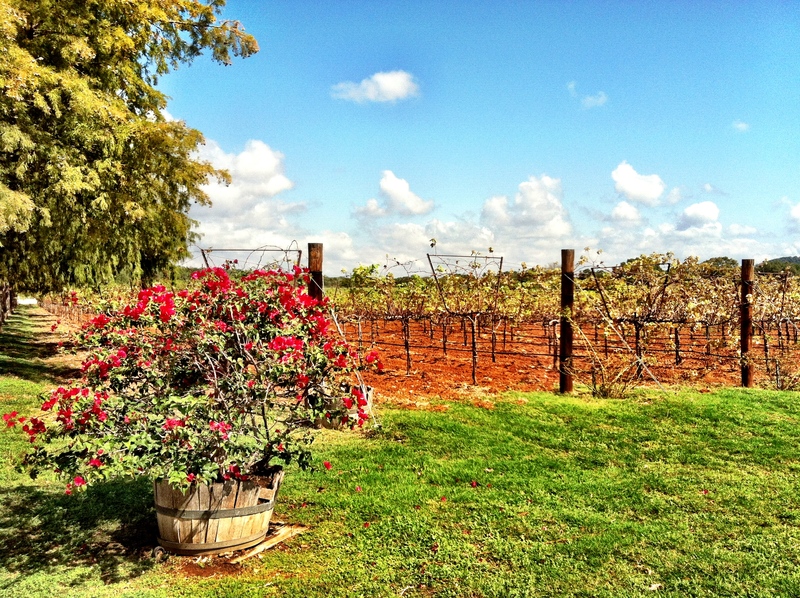 “As we move forward, there will be additional experimental grapes with which we will be working and considering, since our first planting in 1975, the multitudes of grape varieties we have already experienced and seen over the last 37 years, we are now getting a much clearer picture of the art and skill of grape growing in Texas,” says Ed Auler, Winemaker and Co-Founder of Fall Creek Vineyards, along with his wife, Susan. 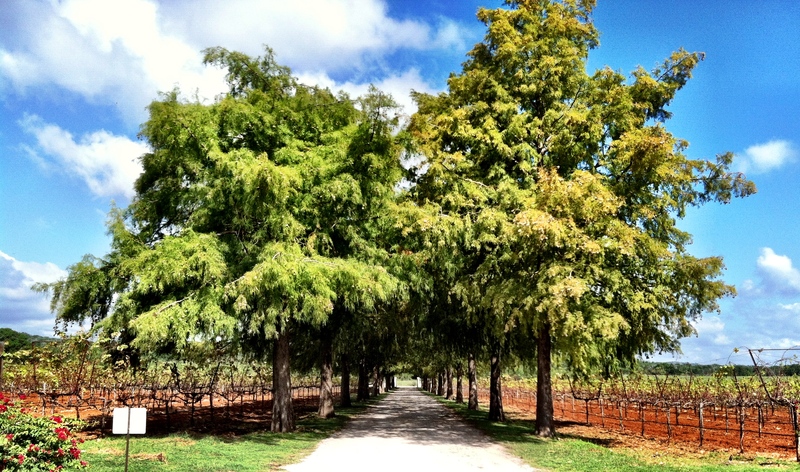 “We have proven that Cabernet Sauvignon, Merlot and Chardonnay grapes can produce high quality wines when grown in the right Texas soils and vinified with the correct winemaking craft. So, now we continue working with grapes from Spain and the South of France, in particular, to match the right varieties with the best soil conditions to produce exceptional wines here in Texas,” Ed adds. 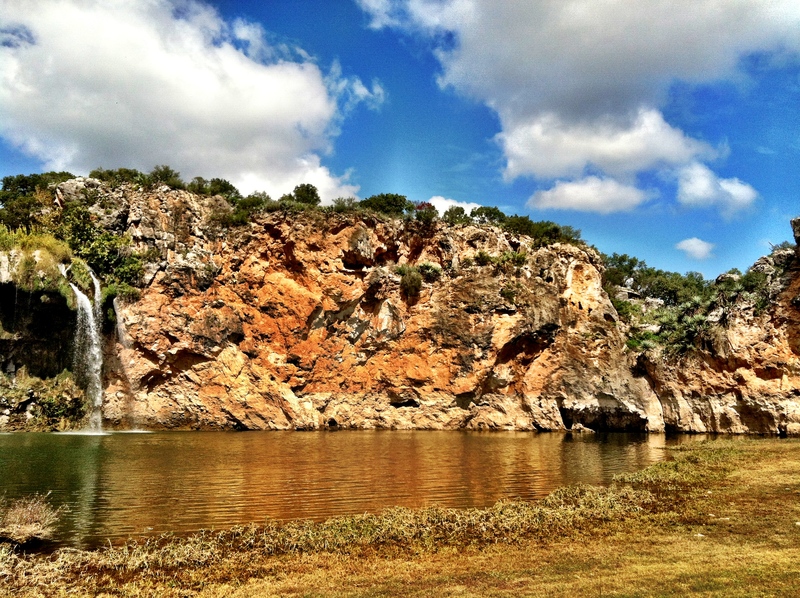 Fall Creek Vineyards is centrally located on the northwest shores of beautiful Lake Buchanan at Tow, Texas, in the Hill Country and open to the public every day of the week. Visitors enter the spectacular winery property down an allée of Cyprus trees and are greeted by an inviting courtyard ensconced by classical architecture. In the tasting room and gift shop with gourmet food bar, staff cordially invite guests to tour, taste and relax on the courtyard savoring the many acclaimed, hand sculptured wines: Chardonnay, Caché, Viognier, Chenin Blanc, Sauvignon Blanc, Cabernet Sauvignon, Merlot, the acclaimed Meritus, recently released Tempranillo and many more. 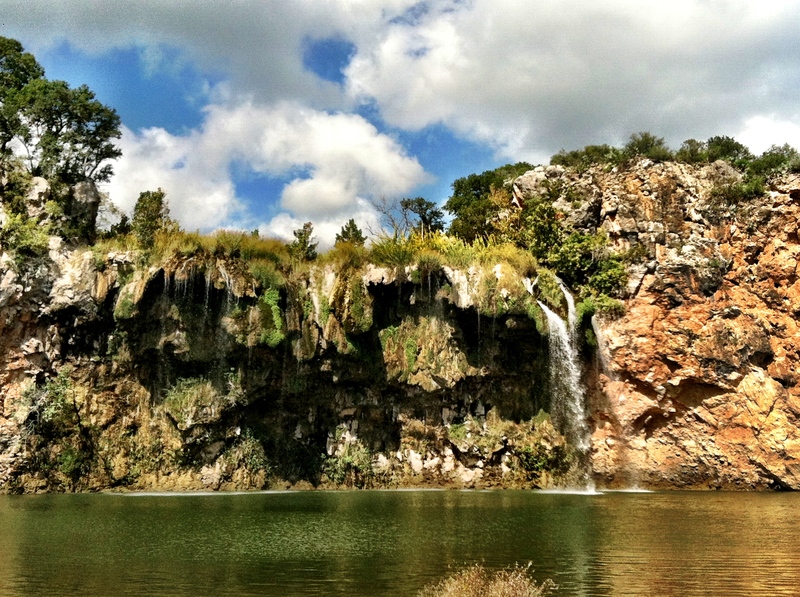 Additionally, an amazing experience for guests touring Fall Creek Vineyards is the opportunity to now tour the stunningly beautiful 100’ Fall Creek Falls, a natural wonder located on the shores of beautiful Lake Buchanan and within the Auler’s private Fall Creek ranch. 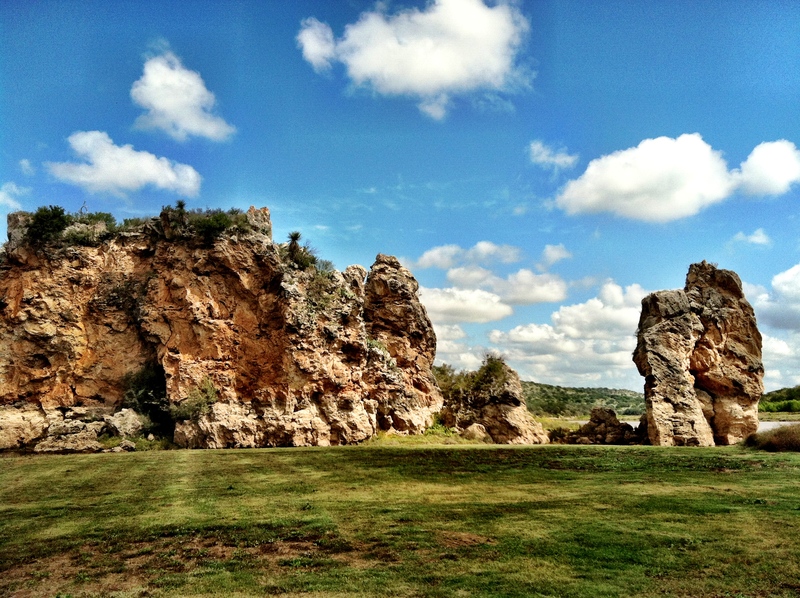 Special guided bus tours are now led by Ed Auler, Winemaker and Co-Founder of Fall Creek Vineyards, also an expert on the area surrounding the vineyards, a true wine aficionado and local historian, who brilliantly illuminates its fascinating history dating back to pre-historic times. 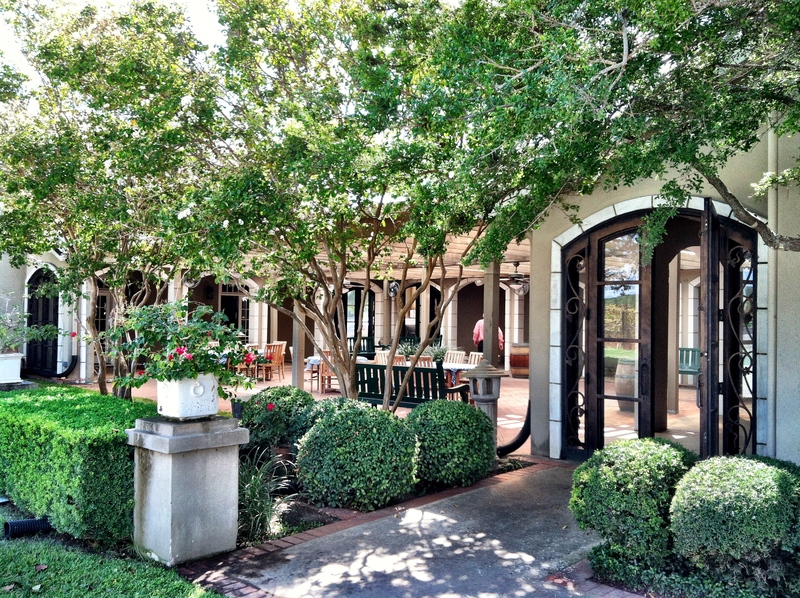 If you are interested in more information, have questions or would like to visit, please feel free contact Fall Creek Vineyards at (325) 379-5361 or check out the web site at www.fcv.com. 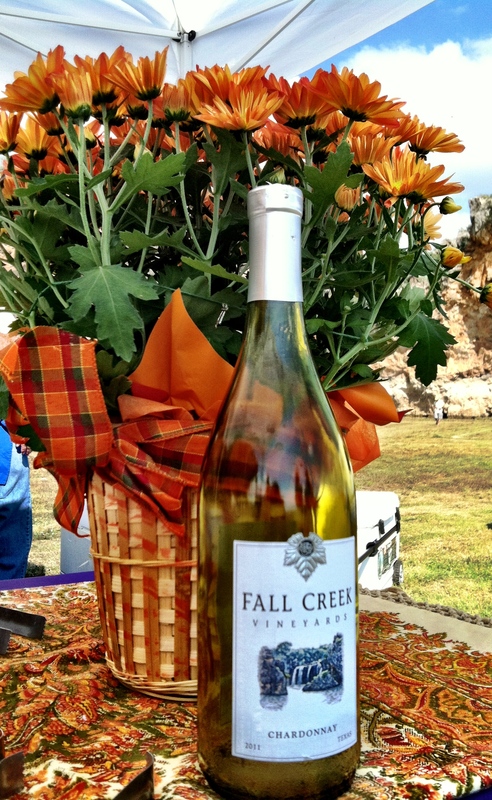 Fall Creek Vineyards is open: Monday – Friday, 11am to 4pm, Saturday, 11am to 5pm and Sunday, Noon to 4pm.